Limited Time Offer: Purchase this with any shower pump and you will automatically qualify for an additional 10% Discount. 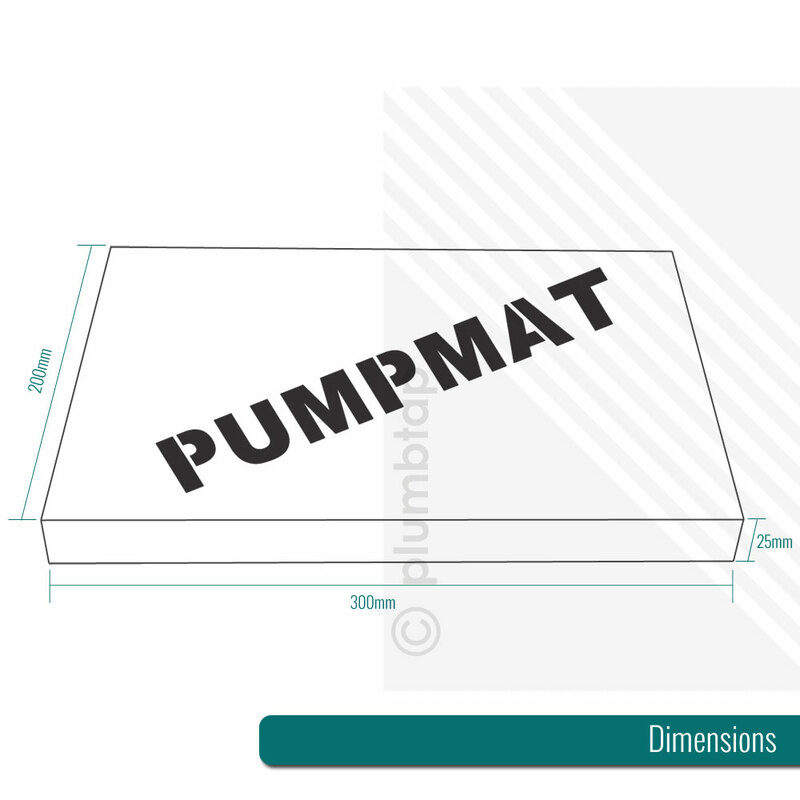 If your house, works or building suffers from a noisy pump and you have tried different techniques to minimise the sound, then PumpMat may have the answer for you. After 5 years of in-depth research and featuring some comprehensive technology, they have designed a sound absorption mat for you that has even impressed the experts such as Salamander Shower Pumps. 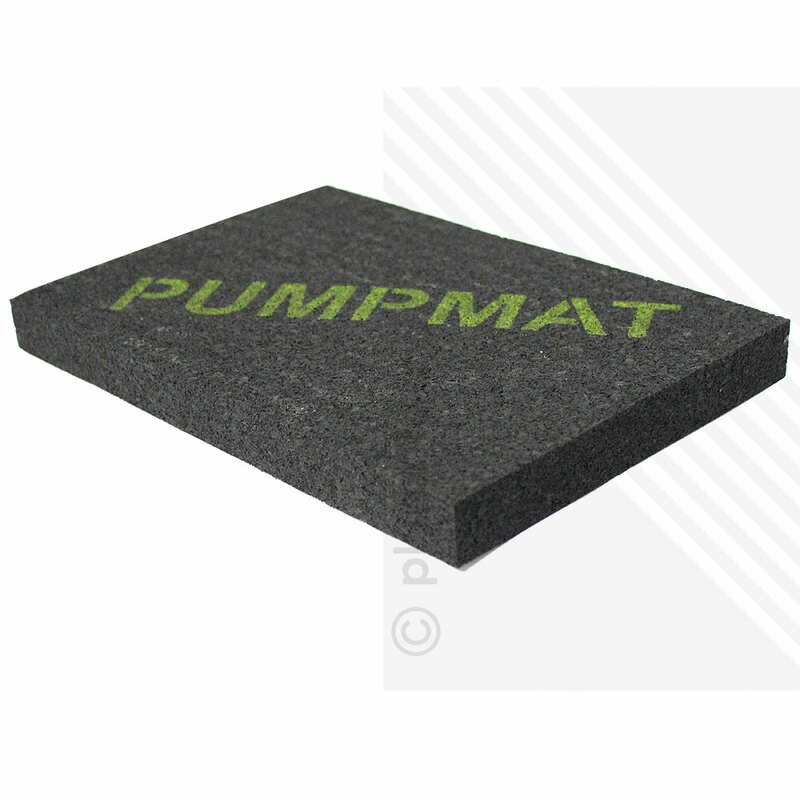 These mats can be fitted retrospecitvely, so even if you have a noisy pump growling and buzzing at you every day driving you insane, then this mat can be installed to dampen the noisy nuisance. 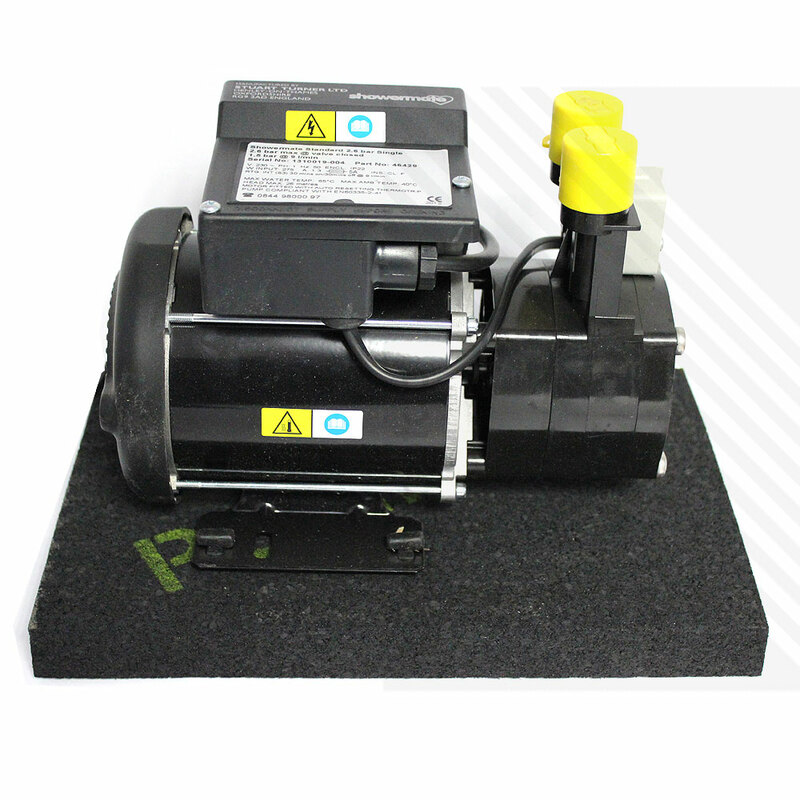 Specifically designed to minimize the sound from noisy shower pumps. Very simple to use and can be fitted retrospectively. 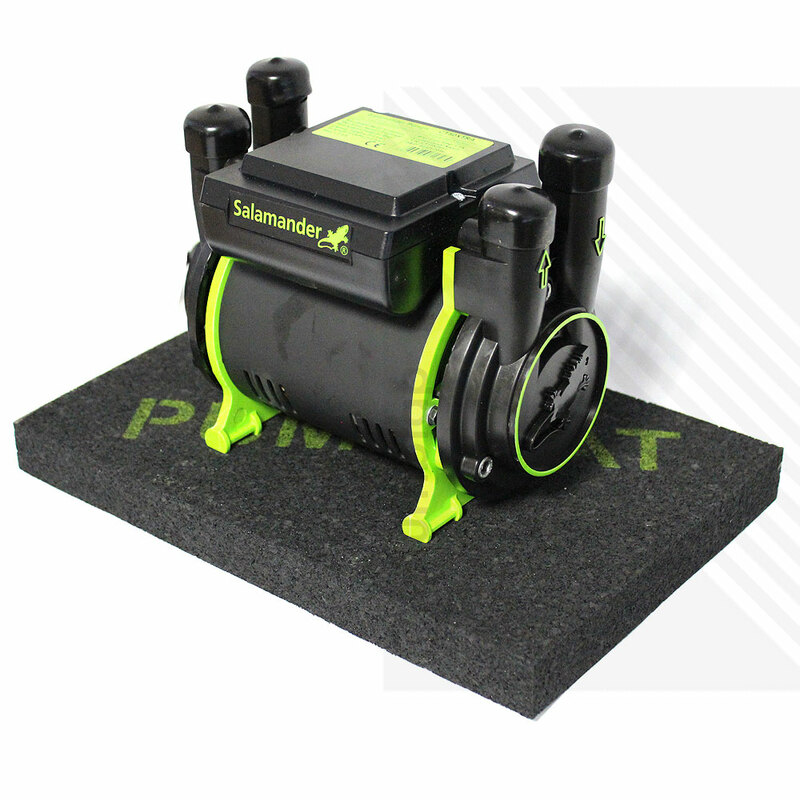 Salamander Pumps have recommend the pumpmat and now use it on their displays. 300mm x 200mm x 25mm - can be cut to size but for best results it is recommended to leave whole. 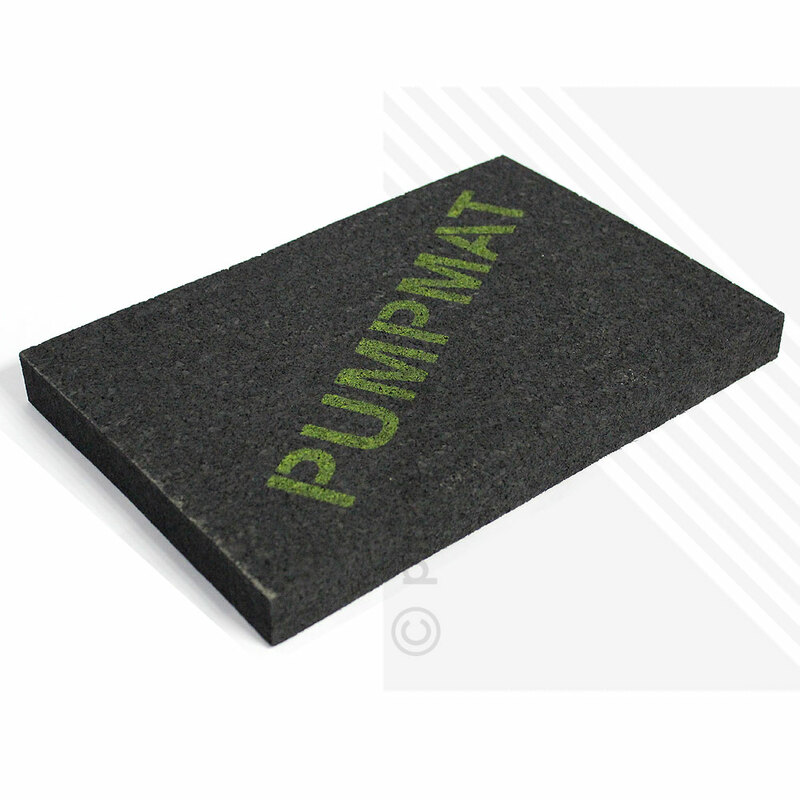 PumpMat have developed a sound absorption mat that reduces the sound from "noisy shower pumps" using its innnovative technology.